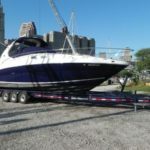 Are you ready to give your boat the service it is asking for? 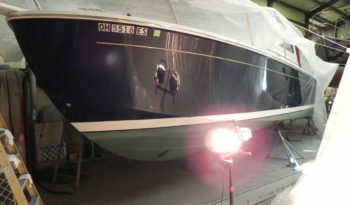 Schedule boat maintenance or repair right here. 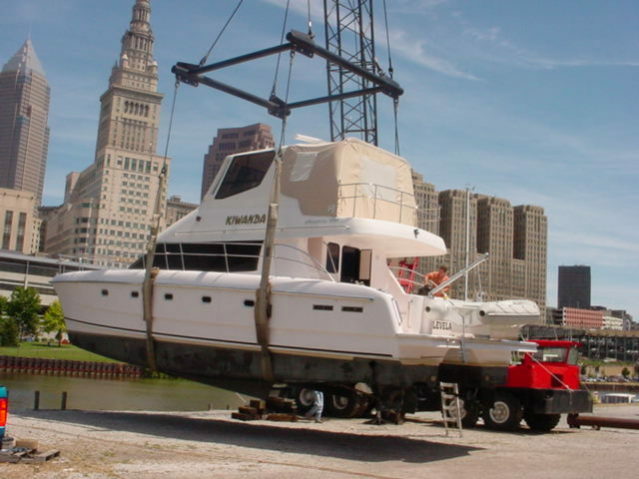 Our top-notch service staff can get your boat in and out quickly. 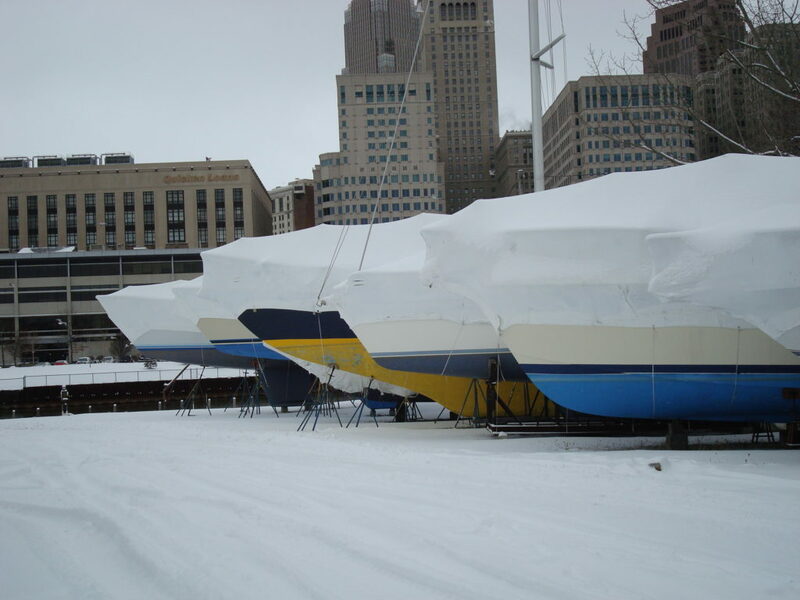 Contact us now with your service request for winter repair work, so we can schedule you in as early as possible. 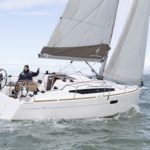 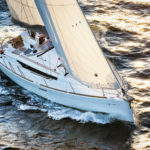 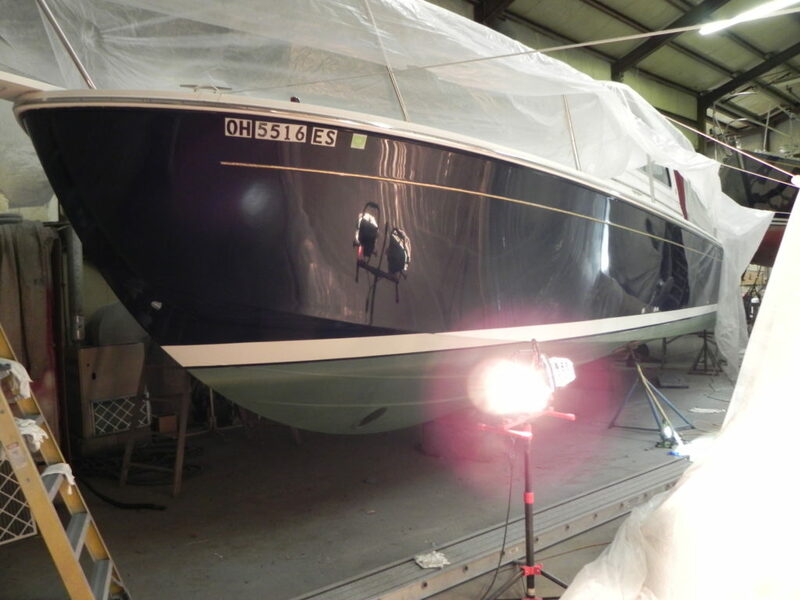 Our trained and experienced technicians have the ability to keep your sailboat running perfect all season. Keep your vessel and storage cold. 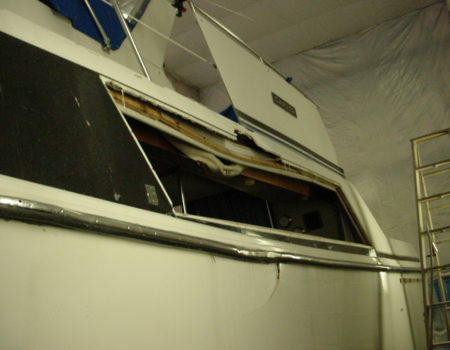 Our experienced staff are certified to install and service a wide variety of marine refrigeration and cooling. 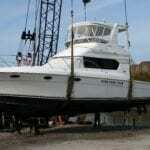 The mechanical shop staff has extensive training and experience with many other marine power plants and transmissions. 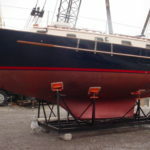 From general maintenance and repairs to extensive re-powering and refitting, we have the skill to repair or upgrade your vessel. 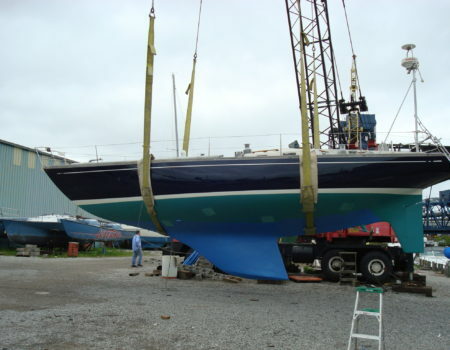 With most of our technicians having 20 plus years experience in the marine industry, we have the knowledge and flexibility to meet your needs. 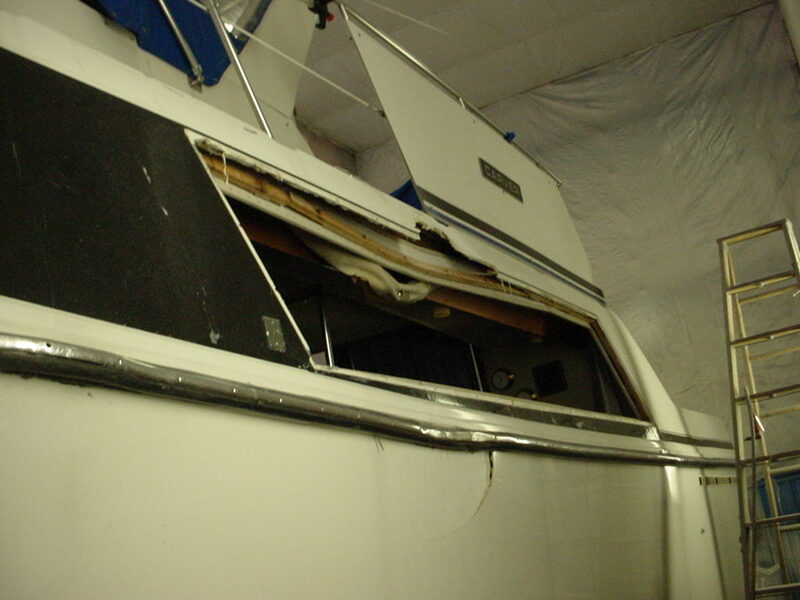 Full service fiberglass repair, carpentry, bottom and blister repair, AWL Grip, Interlux and Imron painting. 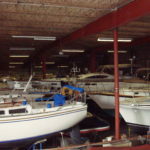 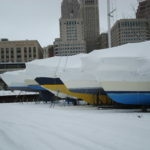 We offer lift out of both powerboats and sailboats up to 21 tons and ample inside and outside storage with a nighttime security guard.